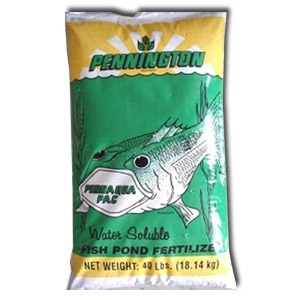 Pennington® Aqua Liquid Fish Pond 10-34-0 is the fertilizer that promotes plankton growth, while regulating plant growth. Fish needs a regular oxygen level in the water, not too much, not too little. 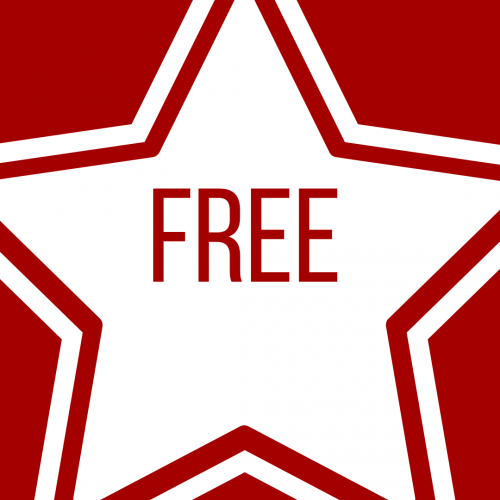 Fish also need food to eat, whether plankton or artifical plant food. 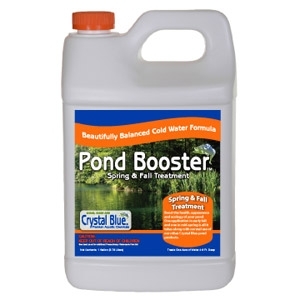 Penn Aqua Liquid Fish Pond 10-34-0 is the best way to do both of these things. Concentrated and water soluble. 5 gallons. 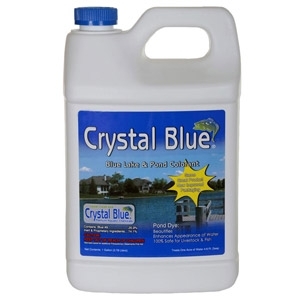 Crystal Blue® uses a proprietary formula to enhance your pond or lake with beautiful royal blue color all year long. Clears up muddy ponds. 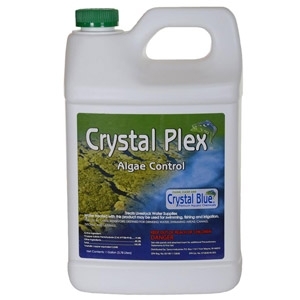 100% safe for humans, fish, livestock, pets, birds, swimming, potable water and irrigation. 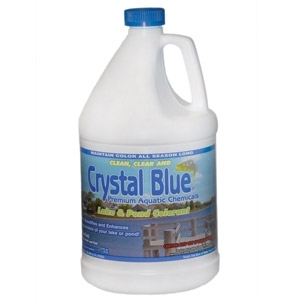 Maintains color and clarity all year long. 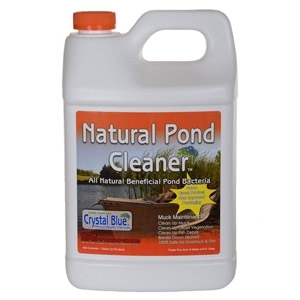 Helps settle out dissolved solids. 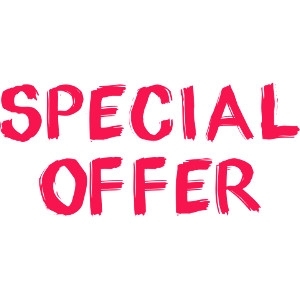 1 gallon treats 1 surface acre, 4 - 6 feet deep.